Webtron has a team of seriously talented web developers at your disposal. Webtron Web Design has a team of in-house web developers ready to assist you with all things web. Our lead dev team can work with your business individually or collaboratively on your next web project, depending on its size and your requirements. We don’t believe in outsourcing, so all of our work is done in house by our Melbourne designers. 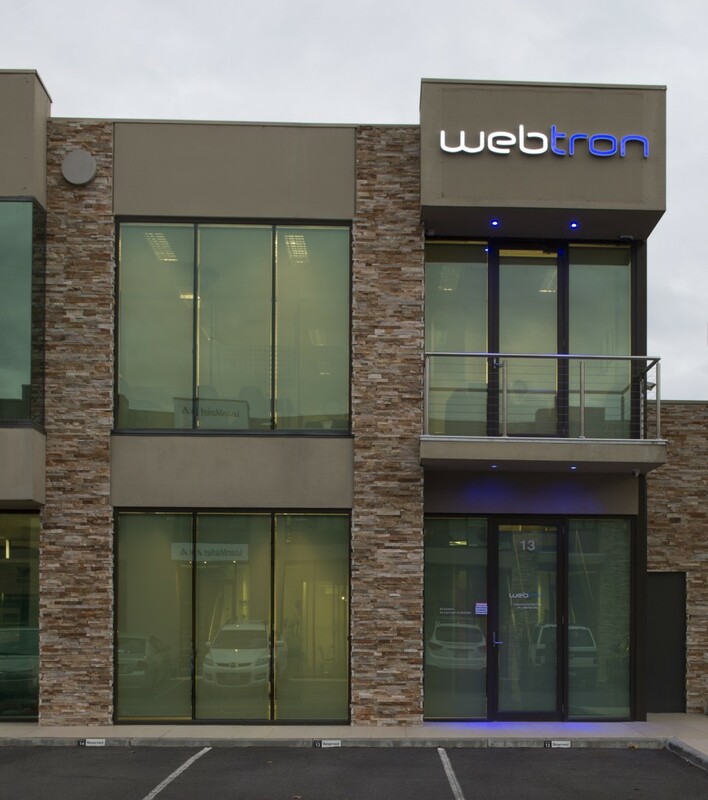 Meet the Webtron team in our Melbourne office. We help businesses just like you target a winning online strategy in meetings all the time. Identify your website needs and brainstorm ideas for your online presence. Book your appointment now. Call us on 1300 932 876 to book your appointment.